A. As PH modifying agent to replace vitriol, and used as detergent for ceramic, marble and toilet, or used as pretreatment agent for acid washing and plating coating. D. Furthermore, sodium bisulphate is also used to treat water, for example to set the pH-value of swimming pools. E. Other applications for sodium bisulphate are in dyeing plants, textile the leather industry and in the metal industry." pH Minus is used to reduce the pH to ideal range of 7.2 to 7.6 ppm. Stops eye irritation, cloudy water, and scaling caused by high pH. Boosts chlorine`s ability to fight bacteria and algae. Looking for ideal High Quality Sodium Bisulfate Manufacturer & supplier ? We have a wide selection at great prices to help you get creative. All the Sodium Bisulfate NaHSO4 are quality guaranteed. 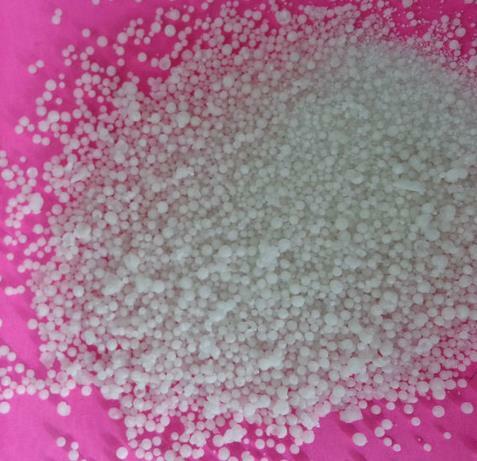 We are China Origin Factory of Sodium Bisulfate NaHSO4 CAS 7681-38-1. If you have any question, please feel free to contact us.